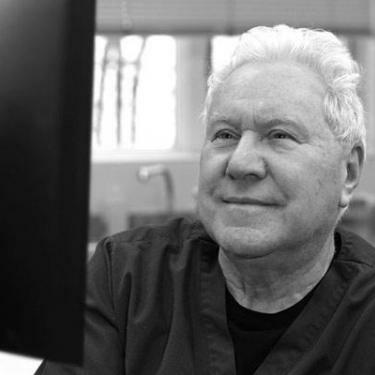 Dr. William Erber graduated from the Chicago Medical School and completed his Internship and Residency in Internal Medicine at Maimonides Medical Center and Fellowship in Gastroenterology at Albert Einstein College of Medicine. 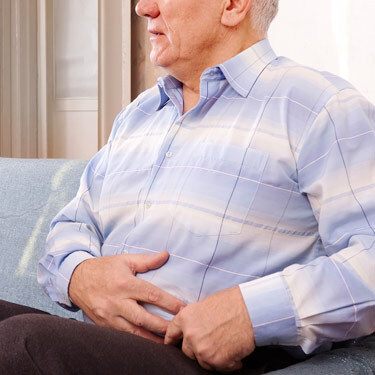 Dr. William Erber is a member and Fellow of the American College of Gastroenterology (ACG) and the American Gastroenterological Association (AGA). He is also a member of the American Society for Gastrointestinal Endoscopy (ASGE), the New York Society for Gastrointestinal Endoscopy (NYSGE) and the Brooklyn Gastroenterological Association (BGA). The desire to study and practice medicine was given to me by my parents. My father was a Viennese physician, my mother a nurse, who trained in Warsaw, Poland. They immigrated to the United States in 1938. My father had a great love for people and medicine. My mother was a very compassionate nurse. My parents were my early mentors. After graduating Medical School in 1967 I began an Internship and Residencey in Internal Medicine at Maimonides, but before completing my training in Medicine I served as a Major in the United States Airforce from 1969-1971. From there I had the opportitunity to serve on the medical staff at Hadassah Hospital in Jerusalem from 1971-1972. Since completing Residency in Internal Medicine and Fellowship in Gastroenterology, I have enjoyed the private practice of medicine. I have always been involved in the teaching and training of medical students, residents and fellows in addition to performing clinical research. My focus has been on GI endoscopy, Cancer detection, IBD, and IBS.